Samsung is readying its premium Samsung Notebook 9 Series laptops. The sleek two-in-one device, to be available in two different screen sizes, will officially debut at CES 2019. Apparently the Korean tech giant has learnt significantly from the Samsung Notebook 9 2018 Series notebooks, and incorporated several design changes which suite the devices that are aimed at serious creative professionals. The Samsung Notebook 9 Pen, an innovative grade of premium, high-end laptops, will get a much-needed refresh. 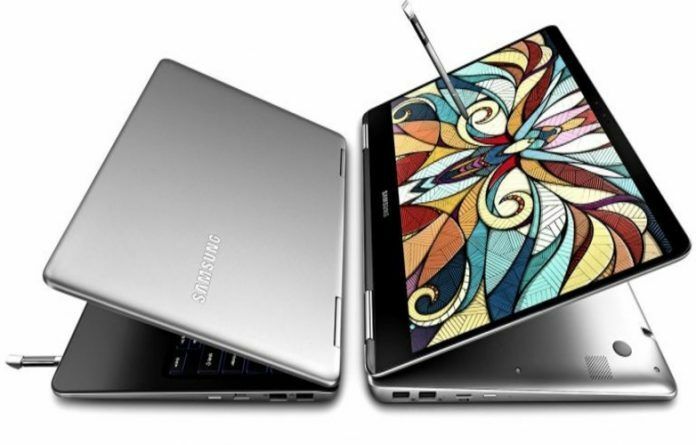 Samsung has significantly redesigned the 2019 editions of the Notebook 9 Pen. Samsung is trying to appease creative professionals who regularly rely on digital canvases and laptops for their work. 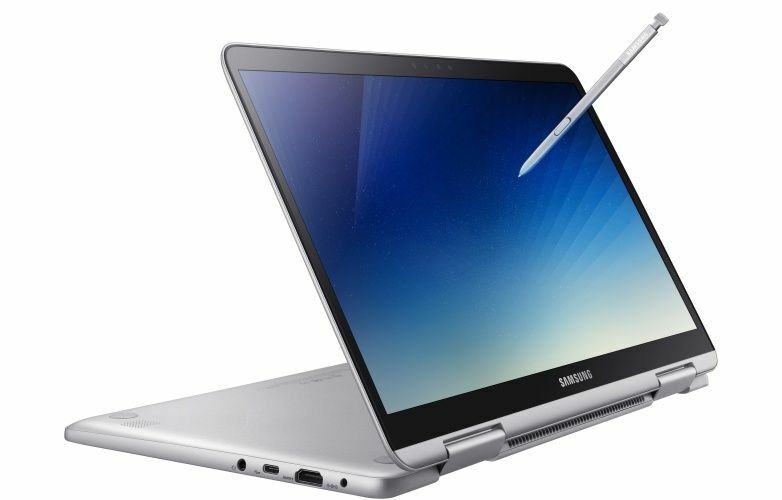 In other words, the Samsung Notebook 9 Pen two-in-one should be ideal for professionals who insist on having the convenience of a full-fledged laptop, and the flexibility of a tablet, in a single device. Needless to add, the laptops come with Samsung’s S Pen, a powerful and versatile stylus that’s optimized for the company’s touch-enabled devices. The Samsung Notebook 9 2019 edition laptops will most probably launch in two variants. There would be a smaller model with 13.3-inch display, and the larger one would sport a 15-inch screen. 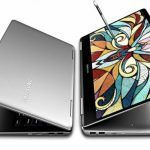 Interestingly, other than the difference in screen sizes, the top-end 15-inch variant of the Samsung Notebook 9 two-in-one will also have the option of entry-level discrete graphics. The upcoming sleek laptops will have an all metal chassis with a blue diamond-cut finish. The 13-inch variant could weigh only 1.12Kg, while the larger one would tip the scales at just 1.56Kg. Both the devices will have 8th-Gen Intel Core i7 processors, SSD storage, dual-band WiFi, and other high–end features. Incidentally, Samsung has deployed a Full HD display on the Samsung Notebook 9 2019 edition laptops. The premium laptops will also have significantly slimmer bezels. The company indicated the laptop’s display will have a peak brightness of 500 nits. However, the color gamut coverage, which is an important consideration for several professionals, remains a mystery. Samsung hasn’t specified the capacity of the battery packs that will go in the Notebook 9 two-in-one, but the company claims 15 hours of battery life and fast-charging capabilities for each. Connectivity options on the laptops will include 2 Thunderbolt 3 ports, USB Type-C port, UFS and microSD card-reader combo. 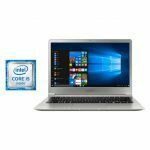 The Samsung Notebook 9 convertibles will boot Windows 10 OS. They will sport instant Windows Hello sign-in with an inbuilt fingerprint scanner or facial recognition with its IR camera. Samsung is also offering improved audio with speakers tuned by Samsung subsidiary AKG and new ThunderAmp smart amplifier technology. The Samsung Notebook 9 Pen 2019 Edition, just like this year’s iterations, will ship with the company’s painstakingly designed S Pen digital stylus. The ‘Active Pen’ can be easily drawn out of the device to quickly write or draw on the convertible notebook’s display. The fundamentally redesigned S Pen is a technological marvel that closely mimics the behavior of an actual pen on paper. Samsung has optimized the S Pen to have a near-instantaneous output the moment the tip touches the screen. Essentially, Samsung claims it has significantly reduced the latency or lag. The S Pen that ships with the the Samsung Notebook 9 comes with three different tips. These soft but reportedly durable tips alter the ‘feel’ of the stylus on the display. Samsung has cleverly designed an elongated groove in the Notebook 9 convertibles to safely and easily tuck the S Pen away when it is not in use. The upcoming convertibles from Samsung will have a three-month subscription to the MyScript Nebo app. The versatile AI-powered application can recognize and convert scrawled notes to digital text. It can also clean up hand drawn charts and diagrams. 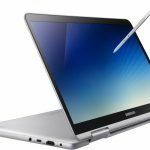 Samsung will debut the 2019 edition of Notebook 9 convertibles at CES 2019, a mega electronics tradeshow about to kick off in Las Vegas from January 8, 2019. Exact pricing of the Notebook 9 2019 edition remains a mystery. However, the 2018 edition of the two-in-one starts above INR 1,00,000. Given the revamp and the significant redesign, we expect the laptops will sport a premium price tag.